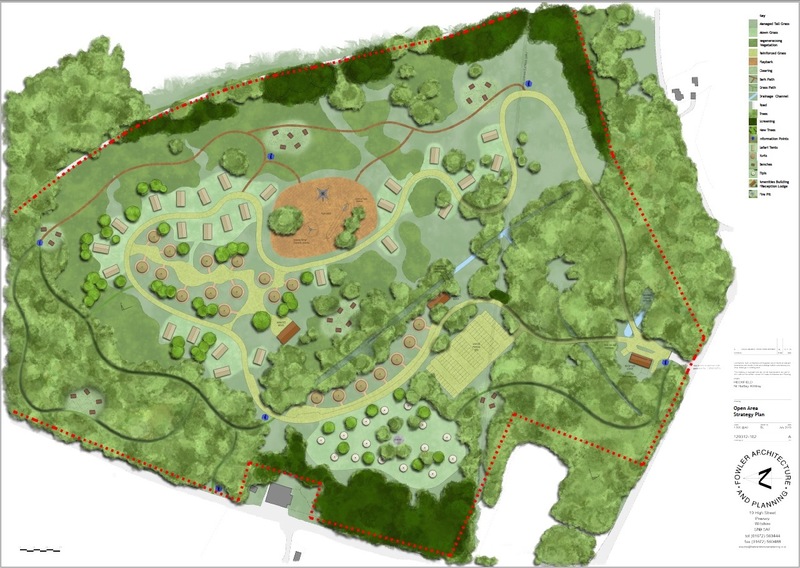 SJ Stephens Associates supported a planning application to convert an area of coniferous plantation, natural openings and broadleaved woodland into a “glamping” site. A woodland management plan for retained areas of woodland was critical to the success of the application. This demonstrated how retained woodland areas would be improved by a combination of thinning, new planting and removal of invasive species. 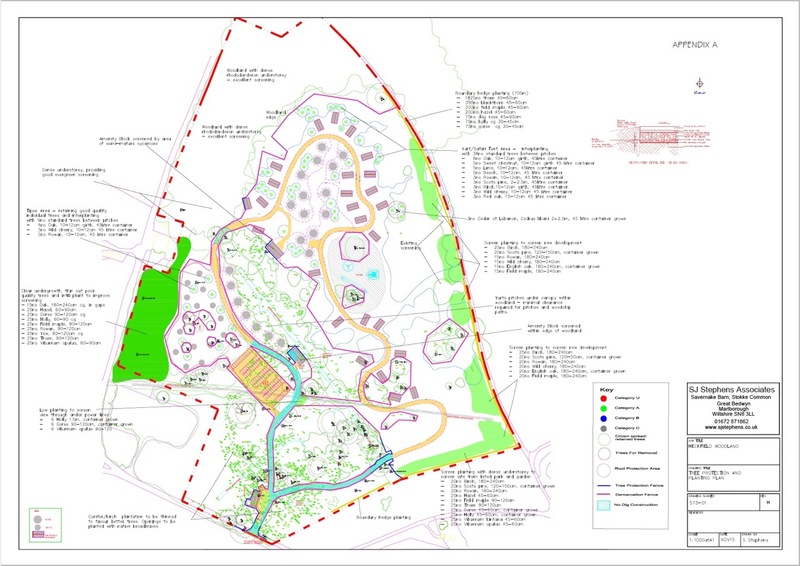 An initial Tree Constraints Plan helped decide the optimum layout of tracks, car park and clearings for yurts, tipis and safari tents. 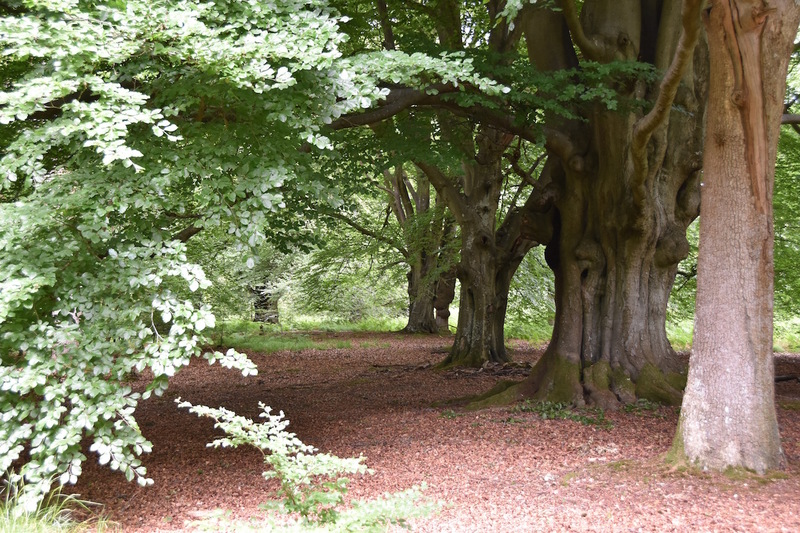 The Woodland Management Plan detailed phased operations to improve areas of unmanaged plantation, a programme to control invasive species and detailed proposals for new woodland planting.